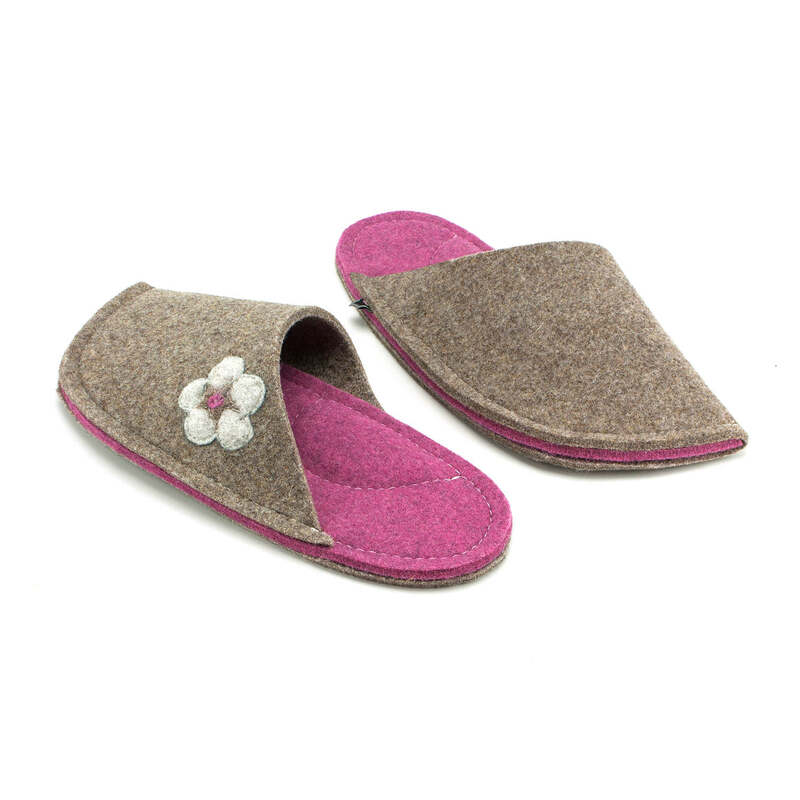 External layer of the slippers is TAN BROWN, insole is VIVACIOUS PINK. 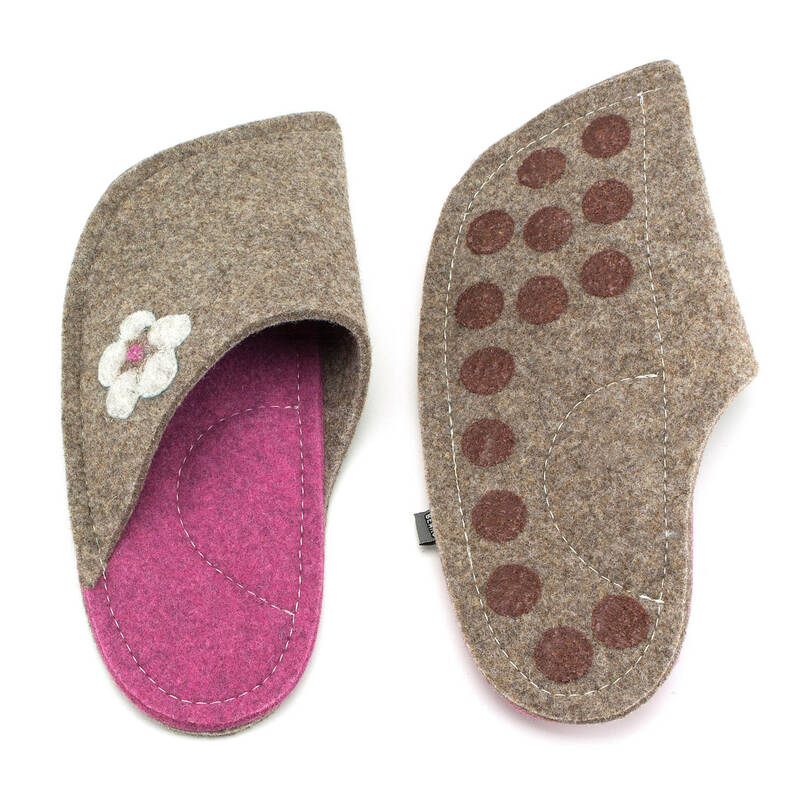 Flower patch is tan brown, cream white and vivacious pink. 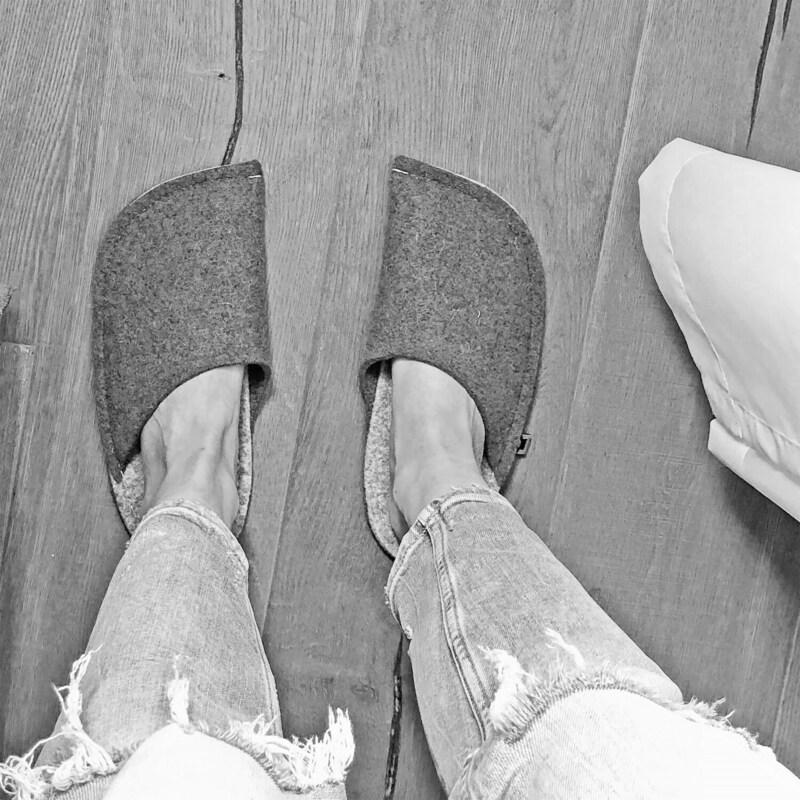 You can buy slippers with or without the patch. 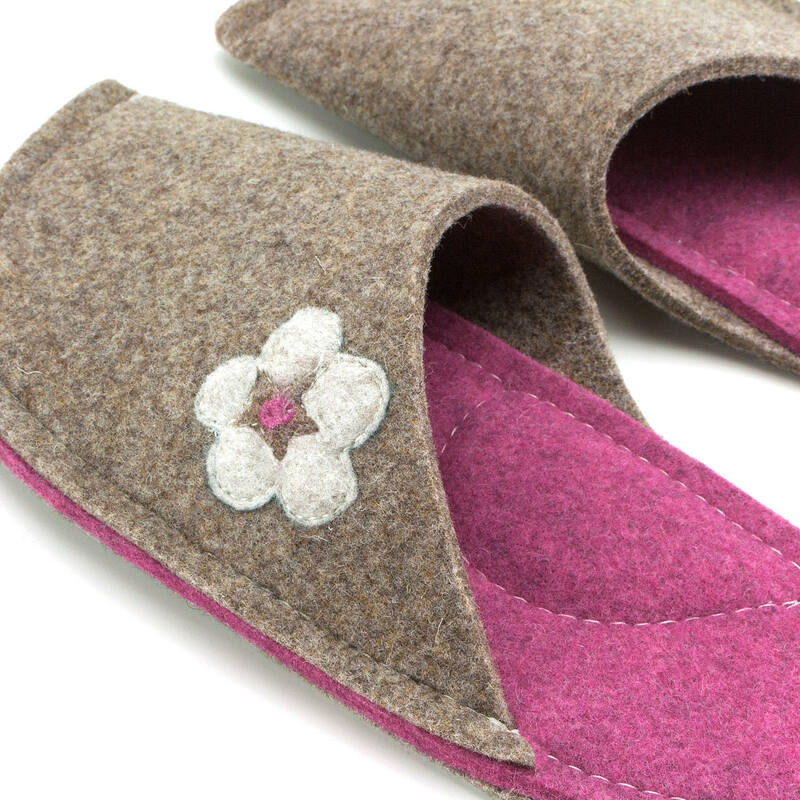 The MadeByBears wool felt slippers are designed and handmade in Europe, Slovenia. 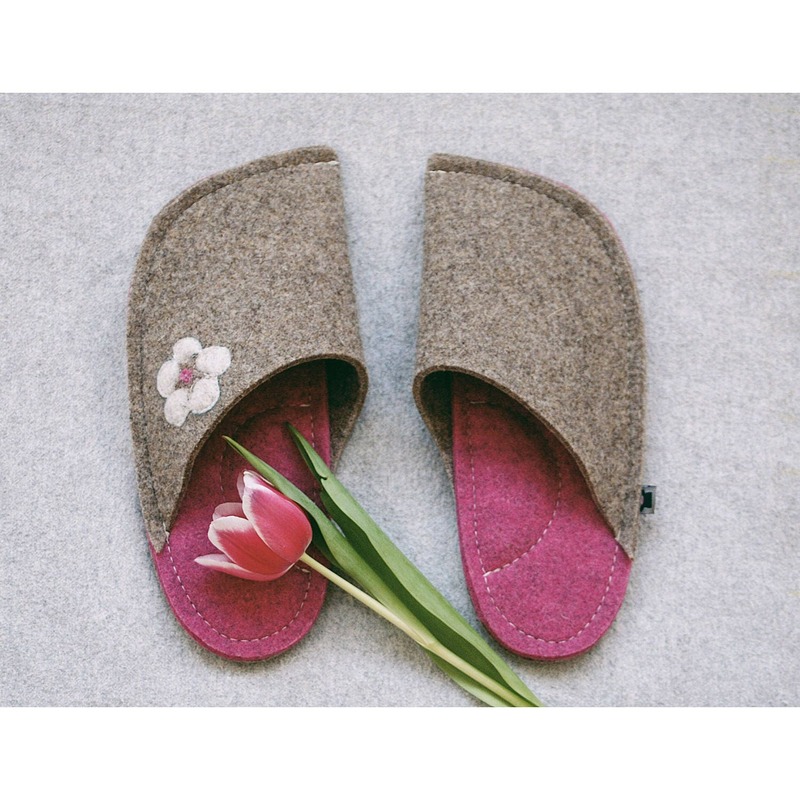 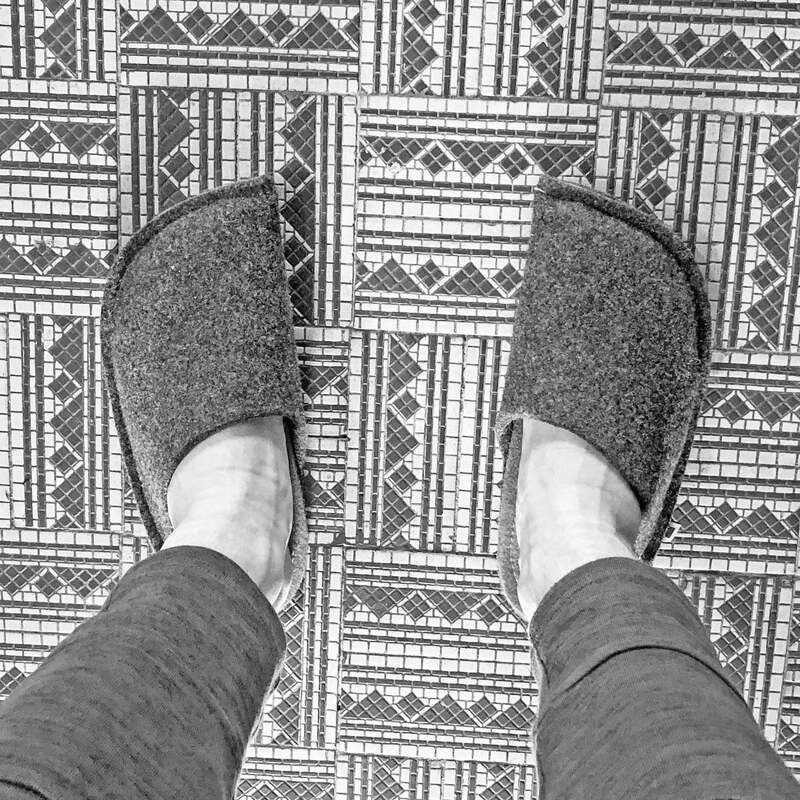 The sole of the slippers is made of two 5 mm thick layers of felt, thus making the slippers extremely soft, comfortable, and durable, making them a good choice for any household.